This workshop "Social Media Marketing 101 for Small Business" is being delivered as part of the ASBAS Digital Solutions program. The Australian Small Business Advisory Services (ASBAS) program provides low-cost, high-quality digital advisory services to small businesses across Victoria—and it’s come to Manningham! The program is being delivered in Manningham by Melbourne Innovation Centre in partnership with Manningham City Council. What’s the cost to me? The ASBAS Digital Solutions program requires a single $55 payment, which grants you full access to the above outlined components of the program. Does your business have less than 20 employees? Do you have an Australian Business Number (ABN)? If you’ve answered YES to both questions, you are eligible for the ASBAS Digital Solutions program. Purchase your $55 ticket to this event via this page and you will be added to the ASBAS Digital Solutions portal. Following your event ticket purchase, you will receive a “Welcome to the ASBAS Digital Solutions program” email. Please follow the prompts to confirm your registration for the program. Once you are fully registered, you will be able to access a code on the ASBAS Digital Solutions portal that will enable you to sign up to the other events in the series. For more information about ASBAS Digital Solution program, visit https://asbas.melbourneinnovation.com.au, email us at YXNiYXMgfCBtZWxib3VybmVpbm5vdmF0aW9uICEgY29tICEgYXU= or call us at (03) 9490 1402. Social media can help your small business maintain customer connections. Build significant networks by establishing a presence where your potential customers congregate social media. 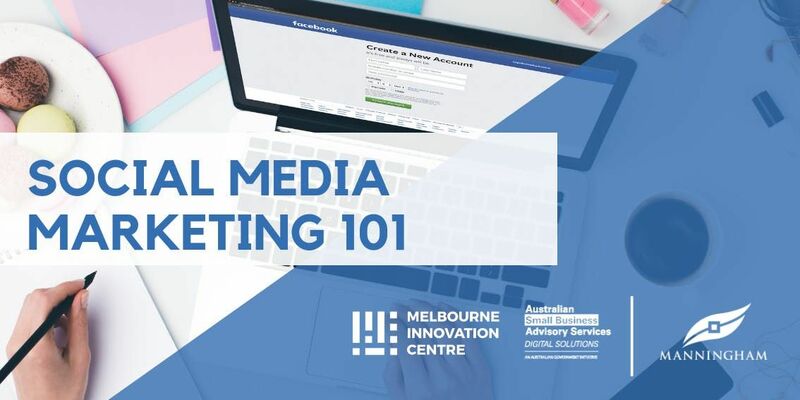 Creating an account is the first step, but this workshop will teach you the ins-and-outs of posting, connecting, and managing your social media accounts. 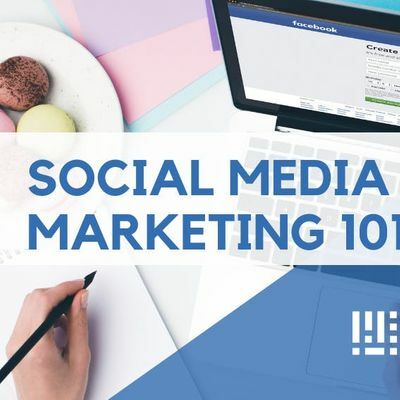 Learn which social media platforms are best for finding your target audience, the intricacies of each channel for business, and how to increase brand loyalty and boost web traffic. Walk away with practical knowledge and the confidence to use social media! Register for this workshop to take advantage of social media and improve the online reach of your small business!